Welcome to the 1st episode of FearScape! 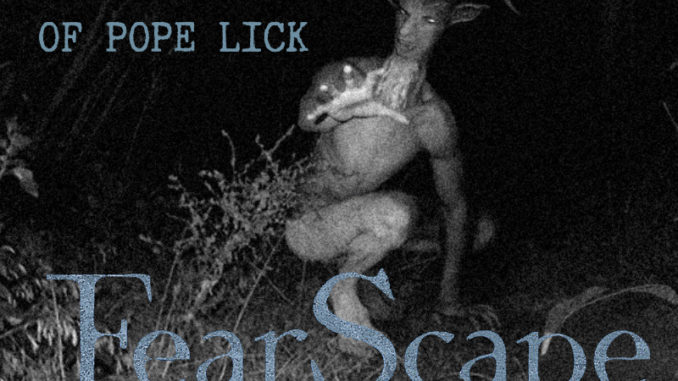 Join Brad and Stefan as they breakdown the history and local Louisville legend of the Goatman or Monster of Pope Lick! Also enjoy a surprise interview (even to them) of Nerdstalgia host, Brian Barrow, as they get deep into Brian’s disbelief in all things paranormal and the Brad and Stefan’s belief that Brian is in the Shadow Government!!! Is the Goatman real? Is he really a sheep instead of a goat? Is he related to the Maryland Goatman? Does Brian even really know Brad’s name? All these questions and more are answered in this episode of FearScape! Share, rate, and review wherever you listen!